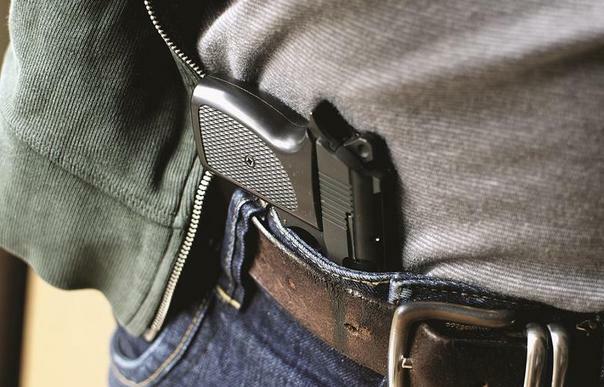 Chris Monge of Affordable Insurance Solutions LLC, Author of "The Gun Owners Guide to Insurance for Concealed Carry and Self-Defense" has become the leading expert on Concealed Carry & Self-Defense Insurance. Chris has put together a comprehensive insurance program that covers Concealed Carry Licensees against Legal Fees and Civil Suits for a Self-Defense Shooting and for gun owners who do not carry concealed but keep a weapon in their home, against Civil Suits for a Self-Defense shooting. 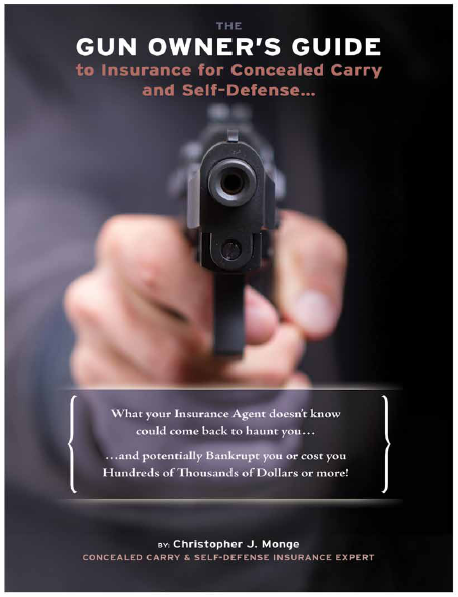 Please check out our site for important information on protecting you and your family in the event of a Self-Defense shooting and be sure to purchase your own copy of "The Gun Owners Guide to Insurance for Concealed Carry and Self-Defense" right here on this site - it is available as an E-Book download for immediate reading. Buy the PAPERBACK version for $14.95 plus $3.50 shipping! You'll get monthly updates, real-life Armed Citizen Stories plus much, much more!